I'm stocking up on this!!! Just ordered and headed to pick up now. 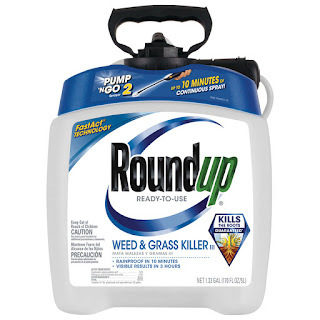 Today ONLY - Roundup Pump-N-Go 170-oz Weed and Grass Killer for $12.50 (Retail $17.97).